Who are the pan-European automotive leaders of tomorrow? Based on the success of the Automotive News Europe Eurostars and Automotive News All-Stars, this year Automotive News Europe is implementing an annual program honoring those automotive executives who are rising in the industry and are likely to become the Eurostars of tomorrow. They are the trend-spotters, entrepreneurs and forward-thinkers who stand to reap the biggest rewards over the next decade. 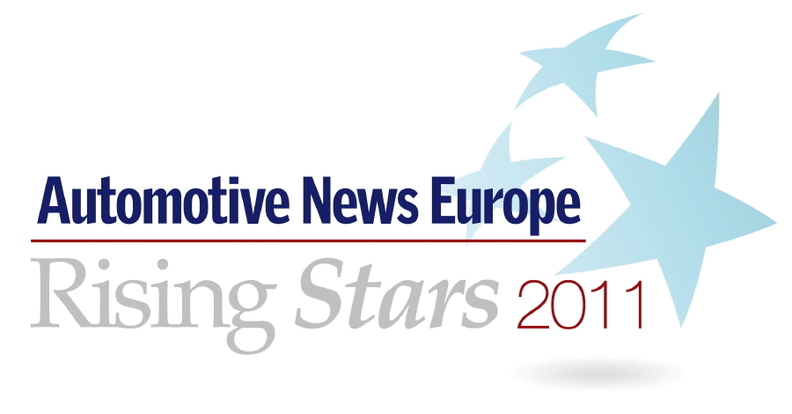 They are the Automotive News Europe Rising Stars. On June 29, we will honor these outstanding individuals in a ceremony the day before the Automotive News Europe Congress in Cologne, Germany. We want to know who is excelling at your company. Who needs to be recognized? Who is doing outstanding work? To nominate a Rising Star at your company, or for more information, please go to anerisingstars.com.